For a newly formed studio that is a ton of people. Hideo Kojima and his team have so far released two trailers for Death Stranding and besides a few vague details, no one knows what his next game is all about. 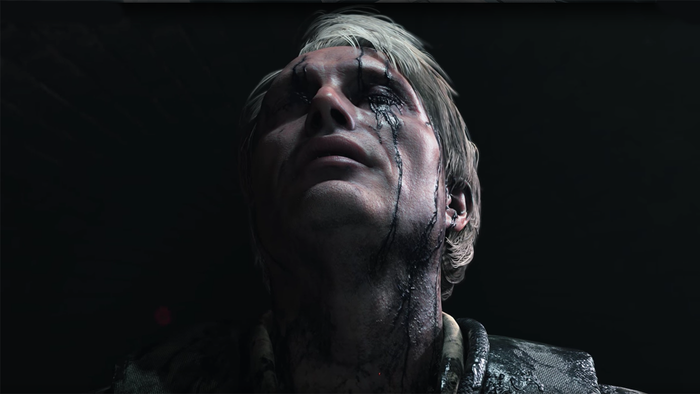 Almost everything about Death Stranding seems mysterious and given that Kojima is known for trolling his fans, the final product may shock and surprise us with its potential twist. The new Kojima Productions, which is possibly a seperate entity from Konami (I say ‘possibly’ due to this report here) is an independent studio founded by Hideo Kojima more than a year ago. 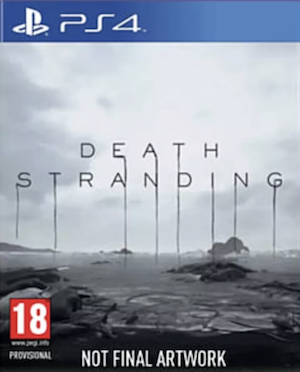 The studio only started with a couple of people and as time passed by, Hideo Kojima bought on a lot of staff from Konami to work on Death Stranding. He even managed to get hold of Konami’s Shinji Hirano, the former President of Konami Europe and made him the President of his company instead. After the formation of Kojima Productions, Hideo Kojima made it clear that he will be working with a smaller team and his team size won’t surprass 100 people. However, according to Mads Mikkelsen, one of the actors starring in Death Stranding, there are like 300 people working on the game. This is kind of surprising since a newly formed studio usually don’t have so many people working for them. But then again, this is Kojima we are talking about…the man’s reputation is enough to get people working for him. However take this report with a grain of salt since this information is coming from Mikkelsen and not from Kojima Productions. Thoughts? Let us know in the comments section below.